Successfully saved Cajun Spiced Smoky Vegan Sloppy Joes to your Calendar. You can also save the ingredients to your Grocery List. 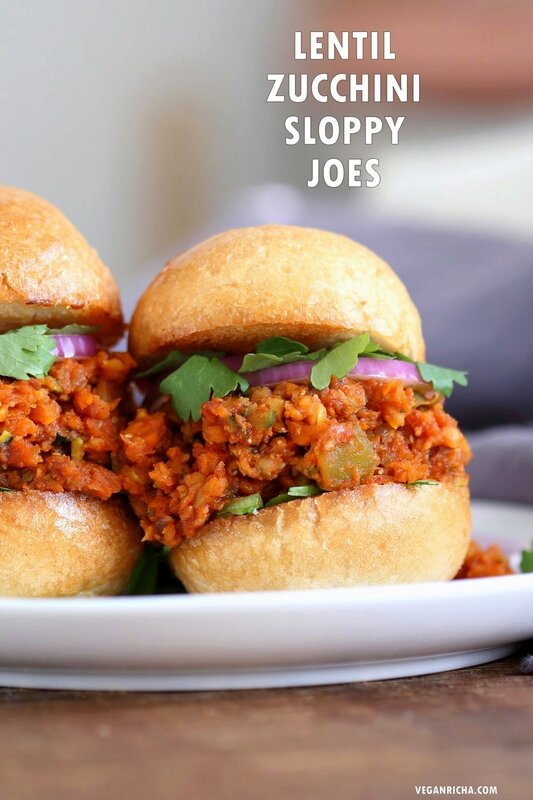 Smoky Vegan Sloppy Joes with Cajun Spices. Easy Red Lentil Carrot Zucchini Sloppy mix. Serve between soft buns, dinner rolls, pita pockets or tacos. Vegan Nut-free Recipe. Soy free option. Easily Gluten-free.